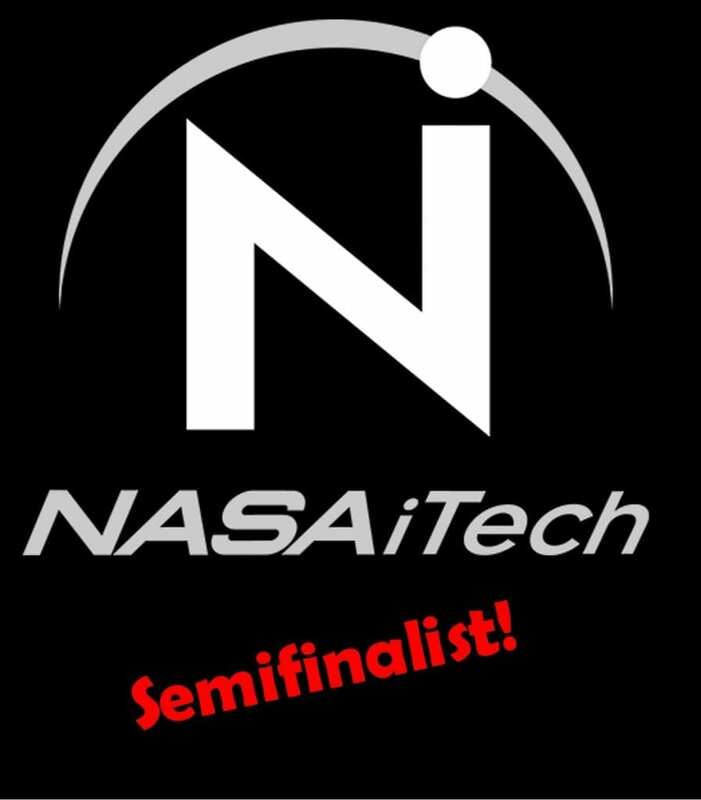 ActivArmor is named a finalist for this year’s NCC-PDI competition in College Park, MD, for its proposed solution for Early Onset Scoleosis! 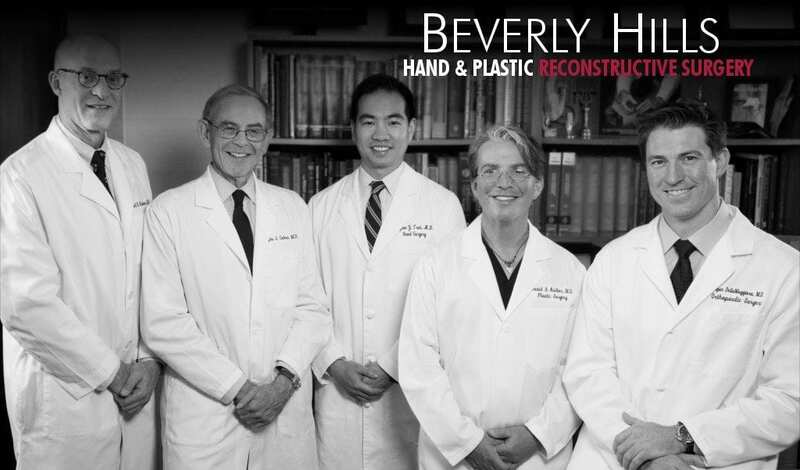 ActivArmorTM, is partnering with Beverly Hills Hand and Plastic Reconstructive Surgery (BHHS), to bring this revolutionary immobilization technology to the Los Angeles, California area. Come visit our booth at AAOS Annual Meeting! 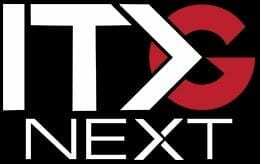 ActivArmor will have a booth and be presenting in the Innovation Theater! 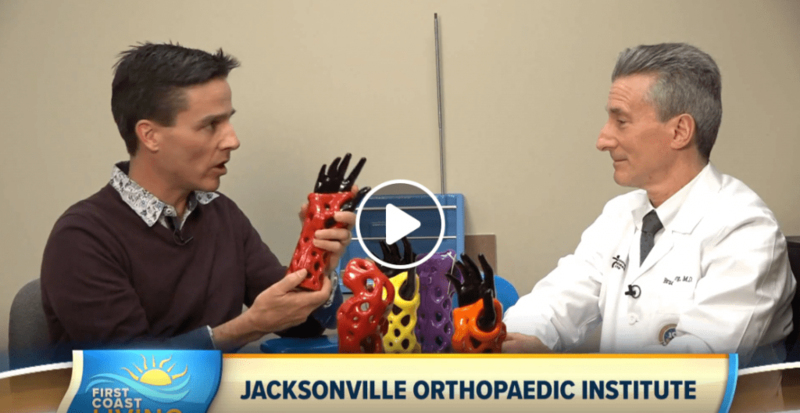 Dr. Steinberg, chairman of Jacksonville Orthopaedics Institute (JOI), discusses game changing ActivArmor with First Coast Living, a leading television news magazine in the Jacksonville, FL area. 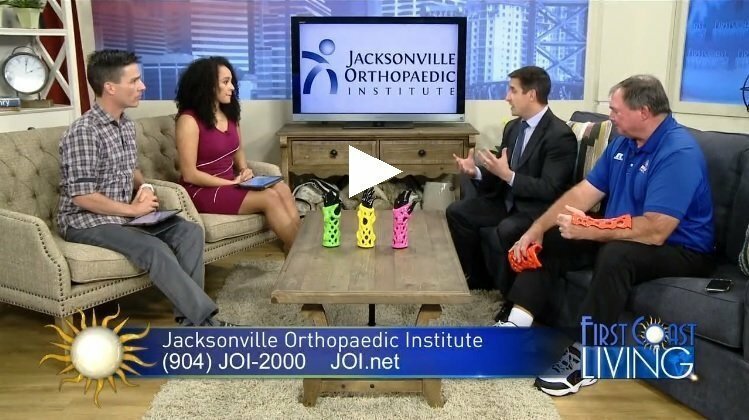 First Coast Living, a leading television news magazine in the Jacksonville, FL, area, interviews Dr Kevin Kaplan of Jacksonville Orthopaedics Institute (JOI) along with Rich Thomann, the local independent sales representative for ActivArmor. The Times-Union newspaper in Jacksonville announces the launch of ActivArmorTM in the “First Coast” market. Our revolutionary, 3D printed, breathable, waterproof casts, are now available to patients in the Jacksonville area, through the San Marco location of Jacksonville Orthopaedic Institute (JOI). ActivArmor opens its first location in Florida! ActivArmorTM, is partnering with Jacksonville Orthopaedic Institute, official Sport Medicine Provider for teams like the Armada, the Blue Wave, JU, the Jaguars, and the Sharks, to bring this revolutionary immobilization technology to the Jacksonville, Florida area. 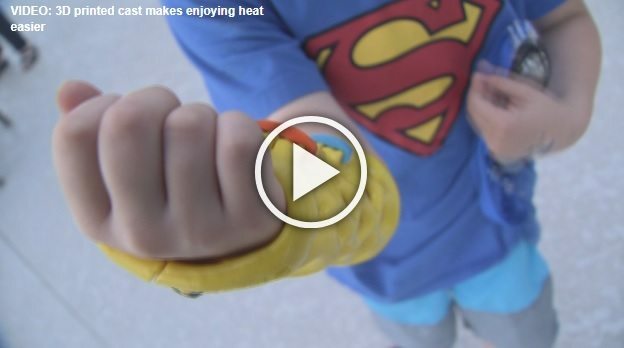 With years of field-testing completed on the high-tech waterproof, hygienic, breathable cast/splinting alternative, the startup company is growing nation-wide, and now expanding to the north Atlantic coast. ActivArmor Saves the Ski Season! 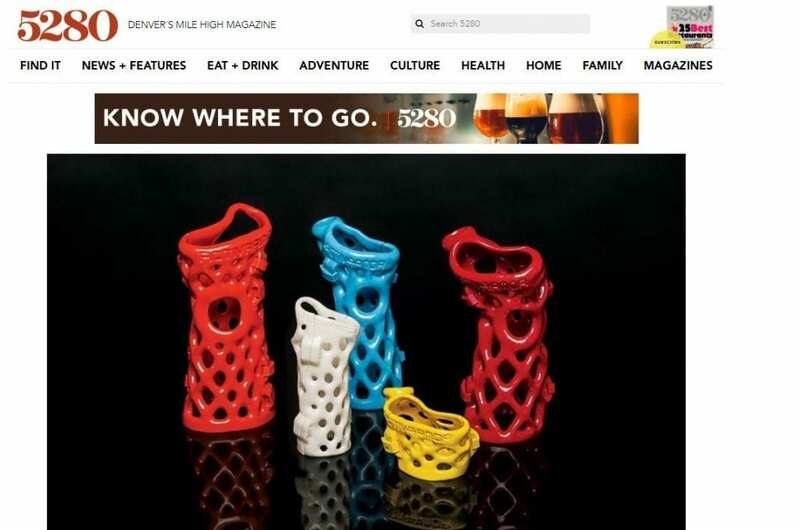 Denver’s “Mile High Magazine” came down to Pueblo a month or so ago, to find out what all the excitement was about, around ActivArmor’s revolutionary waterproof, breathable, hygienic, 3D-printed casts and splints. ActivArmor at AUSA Show in DC! ActivArmorTM will be presenting its revolutionary, waterproof, breathable, fully custom splints at the AUSA ground warfare trade show in DC this week. 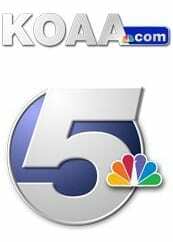 Diana Hall, founder and President of ActivArmor, is interviewed by Channel 5 News in Colorado Springs, about her Company, as well as the recent semi-finalist placing in the NASA iTech competition. 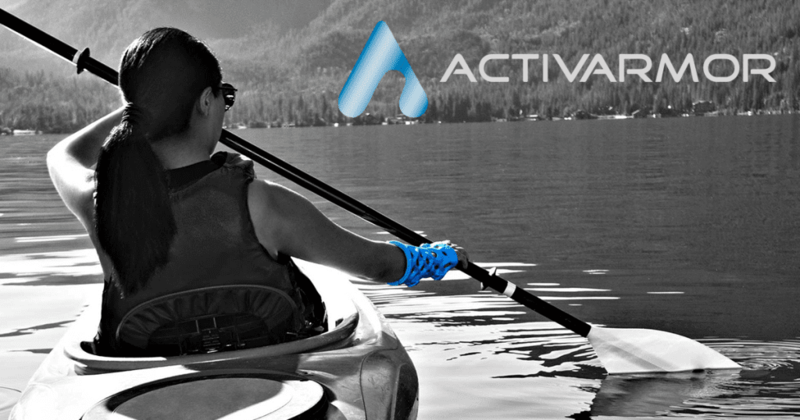 ActivArmor provides a new way to heal from breaks and sprains! 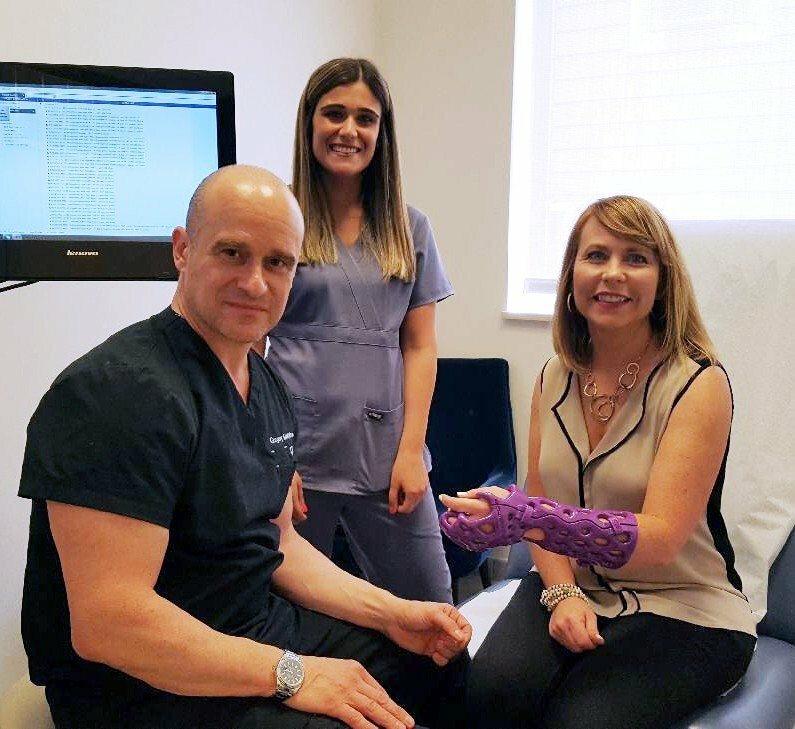 Dr. Gregory Montalbano of Regional Orthopedics recently spoke with the Staten Island Advance about ActivArmor and why it is an improvement over traditional splints and casts. ActivArmor Launches with US Olympic Training Center Orthopedic Clinic! 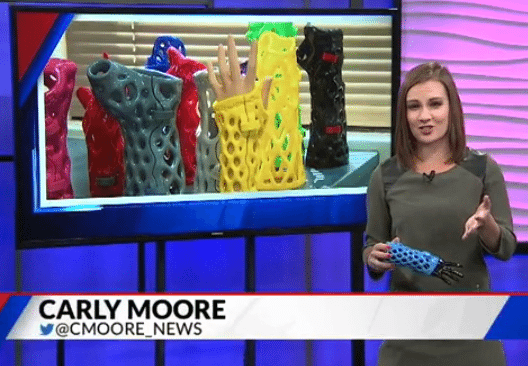 ActivArmor (TM) is excited to introduce its revolutionary waterproof, breathable, fully custom, 3D printed casts and splints to the Colorado Center for Orthopedic Excellence. This Colorado Springs clinic is the providing orthopedic clinic for the US Olympic Training Center. ActivArmor Launches in New York City! 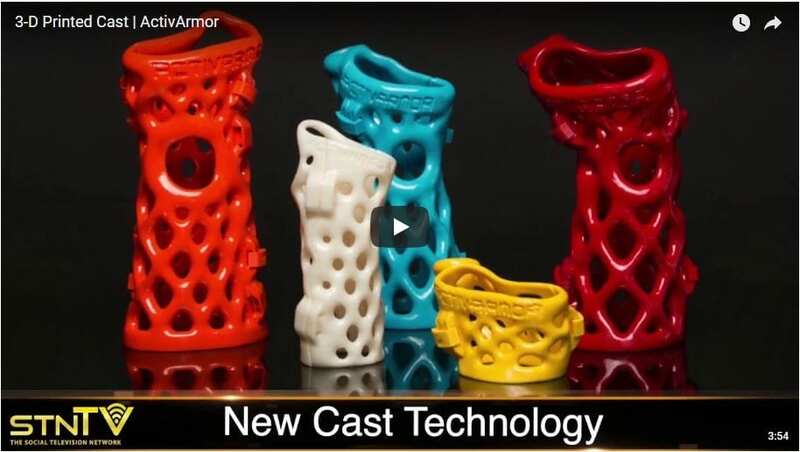 ActivArmor’s innovative 3D-printed casts are now available at Regional Orthopedics at Staten Island, NY. AZFamily (channels 3 and 5 in Phoenix) broadcast a great interview of one of our patients there, Maddox. 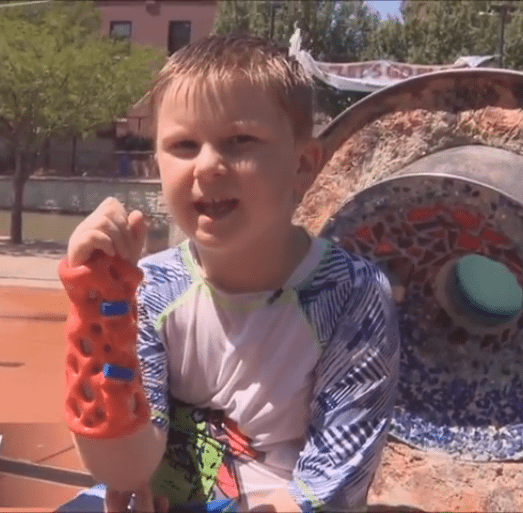 He and his mom describe how excited they both were to get Maddox into an ActivArmor(TM) waterproof* cast, instead of a traditional plaster cast. 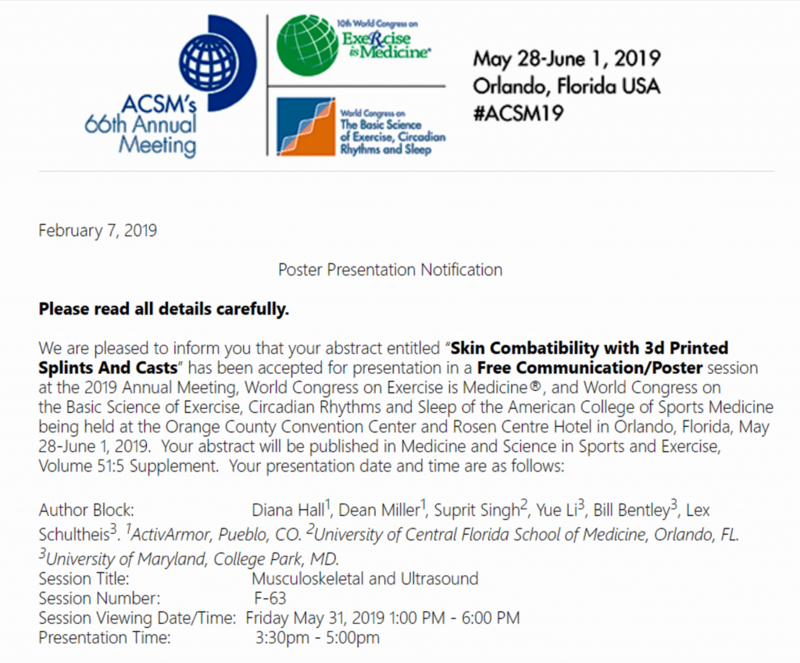 Leading 3D Printing Blog, 3D Printing Media Network, recognizes ActivArmor as the first and only commercially available 3D printed, waterproof *, breathable cast or splint in the United States. Visit our booth at AAOS! 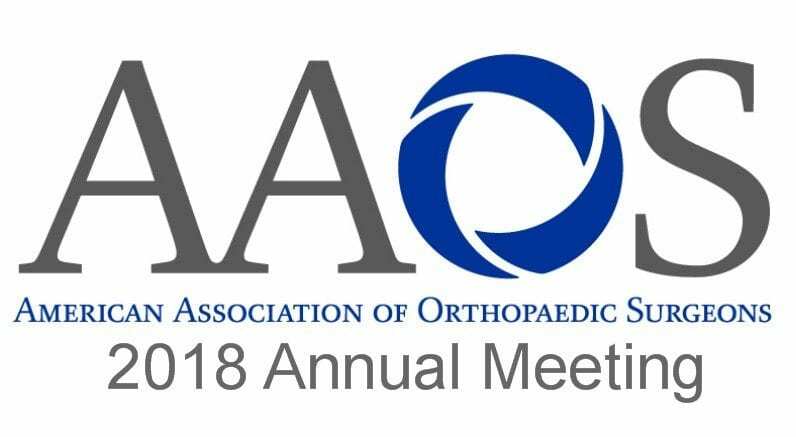 ActivArmor will be featured at this year’s AAOS (American Academy of Orthopaedic Surgeons) 2018 Annual Meeting. See the quick clinical process that can be implemented at any orthopedic clinic wishing to become an ActivArmor provider! ActivArmor launching at Alpine Orthopedics in Gunnison, Colorado! 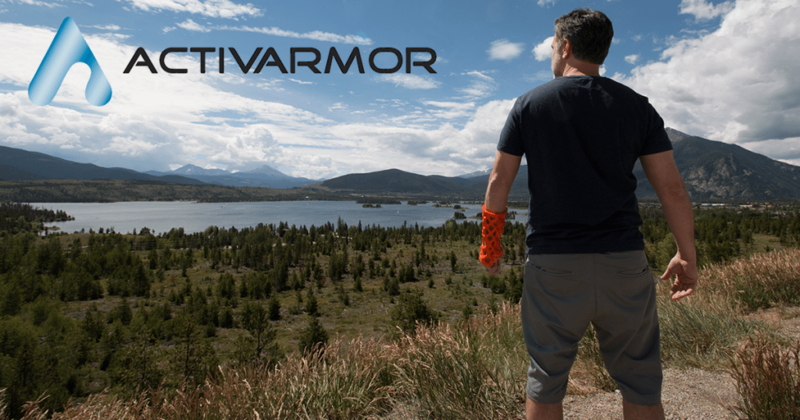 Biomedical startup, ActivArmor, is partnering with Alpine Orthopedics, to bring this revolutionary immobilization technology to the Western Slope of Colorado. The Colorado Springs Business Journal writes about the expansion of ActivArmor into the Phoenix, Arizona, metro area. First Commercial 3D Printed Casts Launching with Fitzmaurice Hand Institute in Phoenix metro area. 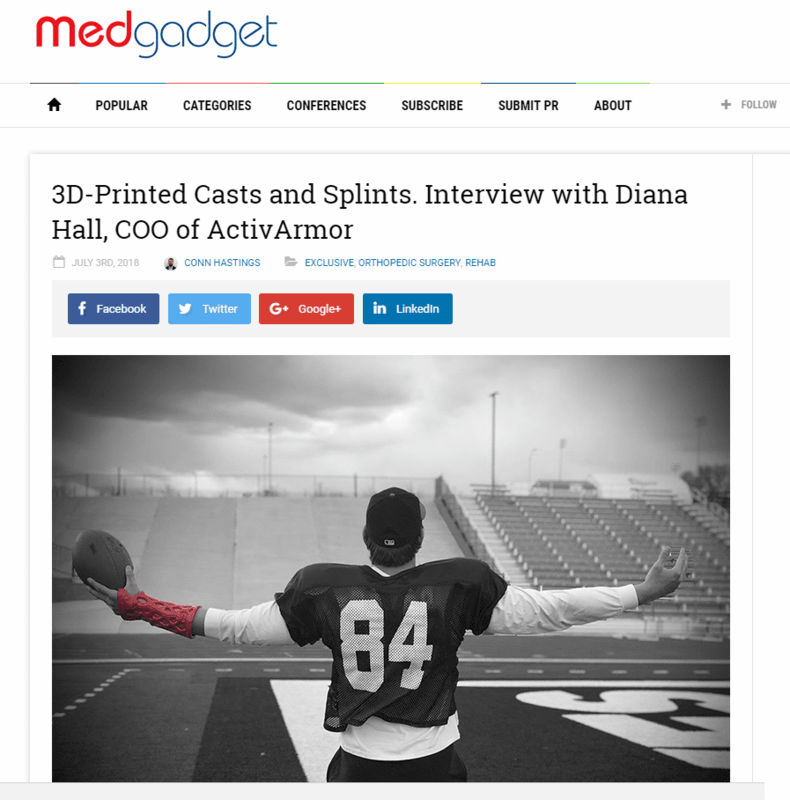 Governor of Colorado highlights ActivArmor! 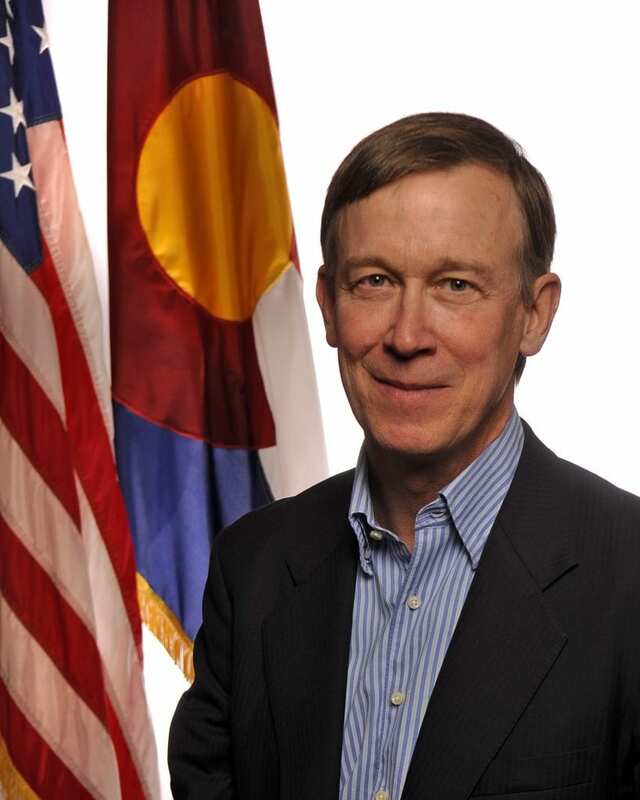 Governor John Hickenlooper talks about Pueblo, Colorado, and how ActivArmor is an example of the innovation in this thriving southern Colorado city. ActivArmor has just reached a formal agreement with the Fitzmaurice Hand Institute in Scottsdale, Arizona. 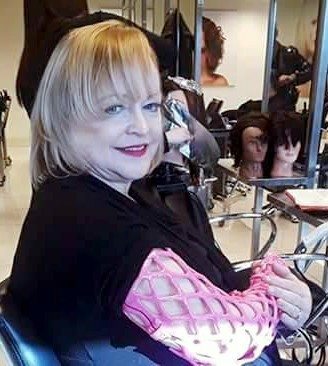 ActivArmor Saves Woman’s Arm from Amputation! ActivArmor looking to hire independent sales reps in LA and Denver. Fox21 in Colorado Springs interviews Diana Hall in September, 2017, about her revolutionary product. ABC News in Denver (Channel 7) interviews Diana and one of her younger patients.